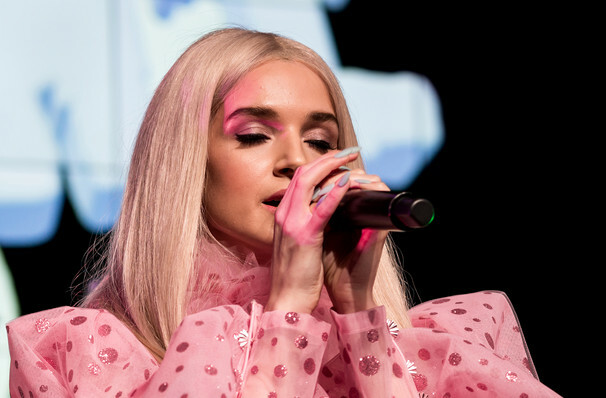 Youtube has cultivated a brand new wave of musicians over the years but no one else has had quite the same effect on pop-culture than Poppy. Not one to shy away from the strange and wonderful Poppy, alongside her co-collaborator Titanic Sinclair, has carved her own niche in the internet era. Now in 2018 Poppy heads out on tour in support of her third full-length album Am I a Girl? 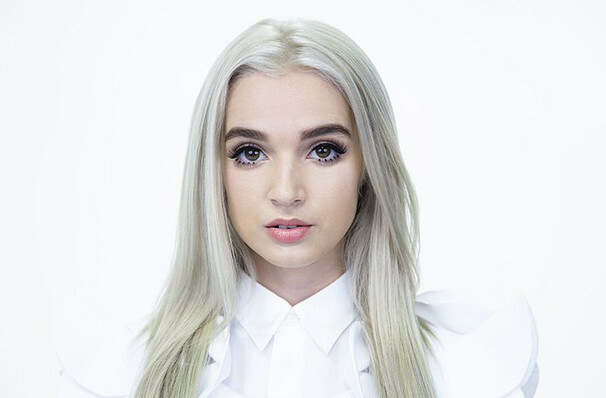 Beginning her days on YouTube, Poppy has drawn in a vast fan base with her pop-art music videos, heavy synth-pop sound and her angel like appearance. An expert in 'weird' Poppy doesn't feel the need to conform to the 'usual' or 'normal' aesthetic that so many of her peers are trapped in. 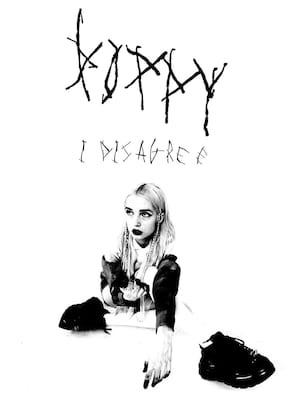 Now onto her third album Poppy shows no sign of bowing out of her 'kawaii Barbie child' style and with Titanic Sinclair still at her side, it seems that Poppy is on the rise. Seen Poppy? Loved it? Hated it? Sound good to you? Share this page on social media and let your friends know about Poppy at Showbox Theater. Please note: The term Showbox Theater and/or Poppy as well as all associated graphics, logos, and/or other trademarks, tradenames or copyrights are the property of the Showbox Theater and/or Poppy and are used herein for factual descriptive purposes only. We are in no way associated with or authorized by the Showbox Theater and/or Poppy and neither that entity nor any of its affiliates have licensed or endorsed us to sell tickets, goods and or services in conjunction with their events.